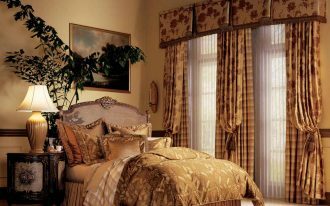 The use of curtains in living room is optional; they’re installed for functional and aesthetic purposes. As the protector, the pieces of curtains block too-much sunlight entering the room, and aesthetically, the curtains show off a special beauty through their detailed patterns and colors. 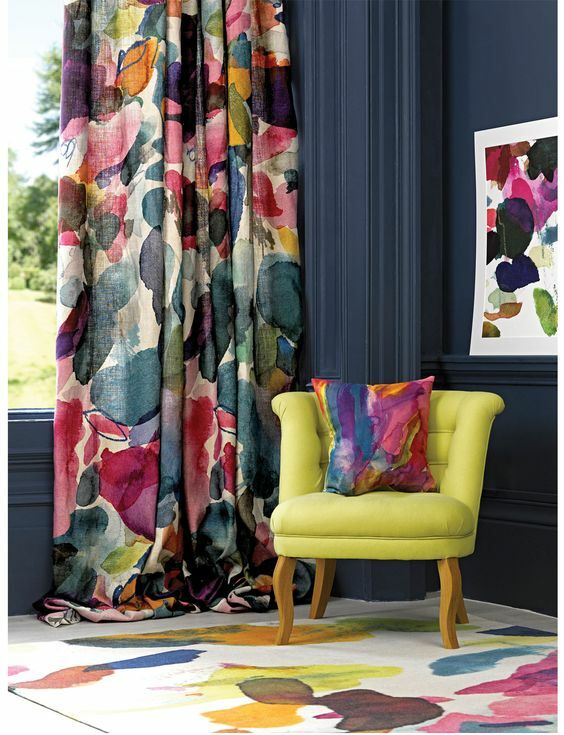 If you wanna try to freshen up your living room, I would like to recommend these best curtains that convincingly assist to master an elegant & classy look. 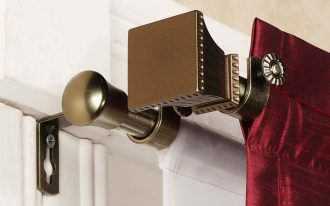 Yes, this drop curtain is just a decorative item. 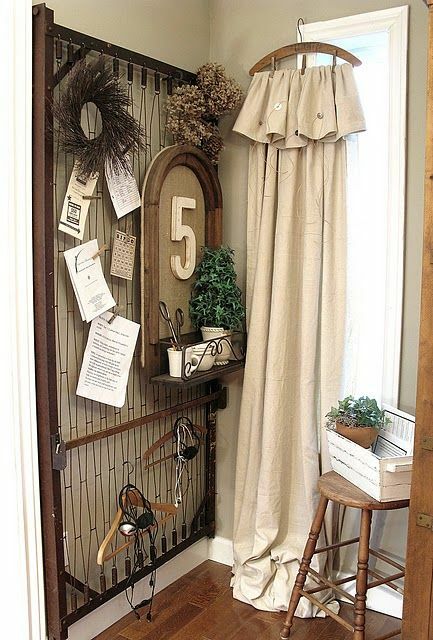 With hanger assistance, the curtain looks out-of-ordinary. The color tone clearly leads a shabbier visual effect, seemed old but classy. 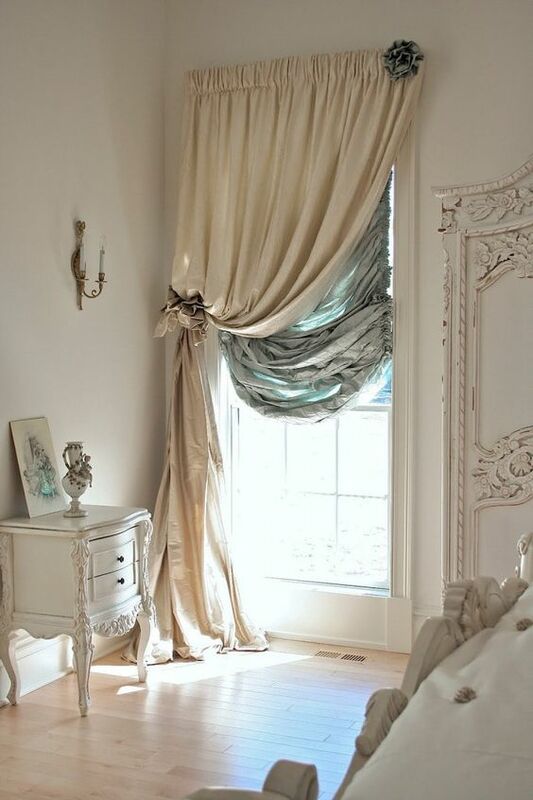 The designer brilliantly crafts this velvet curtains to frame the window. 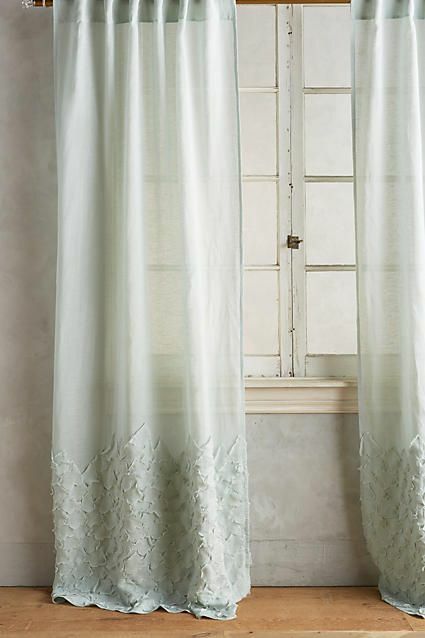 The dark blue exactly adds a textural color and the drop-off effect makes the curtain dramatically beautiful. A timeless style has been found here. 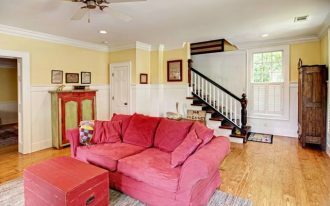 The patterns obviously stand out the room. With white as the color background, the purple performs much obvious tone, instantly be a monotone breaker in room. 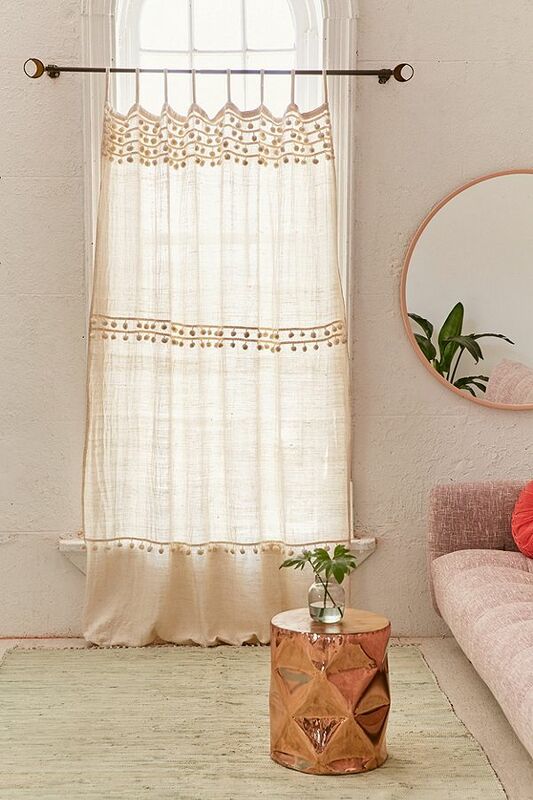 Semi-transparent effect often appears on thinner fabrics and this effect actually can be optimally used for more dramatic look (in this case, we’re talking about the curtains). This product has different texture: soft on top and textured on base. 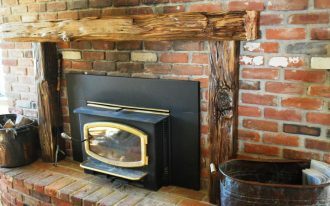 Available in some color options and expertly handmade. What a beautiful color! 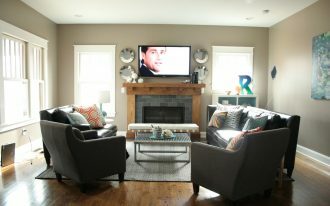 The color prints randomly inserted on curtains and some accessories like wall decor, throw pillow, and area rug. 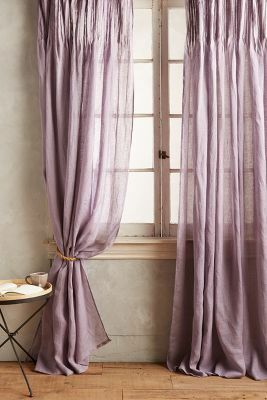 This handmade curtain looks dominating the space when featured with boldly plain-colored setting of room. A great idea if you want to add a color accent in instant way. I find some elements here: metal, marble, natural wood, and fabric. These elements perfectly held crucial role for creating cohesiveness (especially on color and texture). 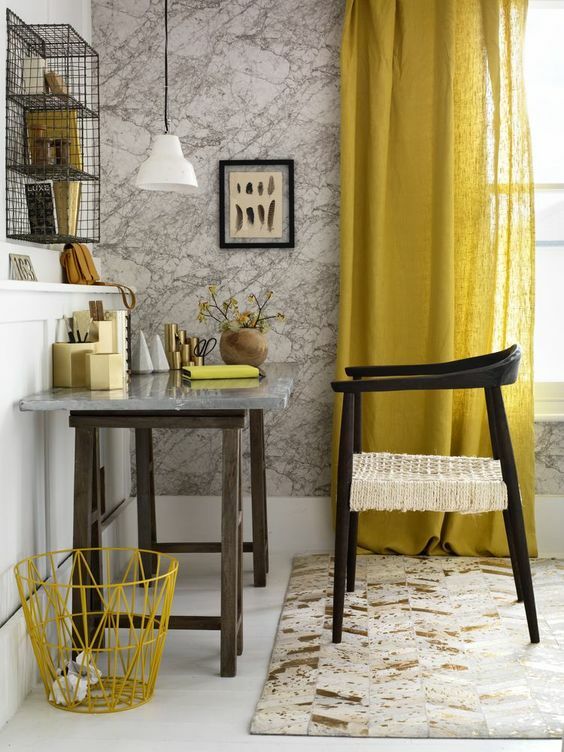 Yellow linen-made curtains act like color richer, marble-like wallpaper adds a focal point, and dark wood furnishings gives a drama to this room. The linens here elegantly make this little corner classy. 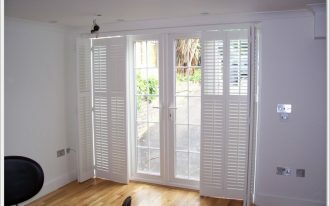 Its soft neutral color also helps creating visual warmth & luxury. 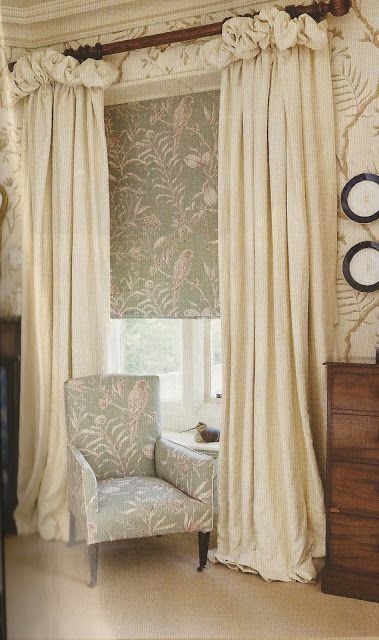 Just add decorative & textured top to your curtains for a characterful window treatment. It may be textured or patterned lace or other thinner fabrics. Make sure that you’ve used different color for more contrasting look. 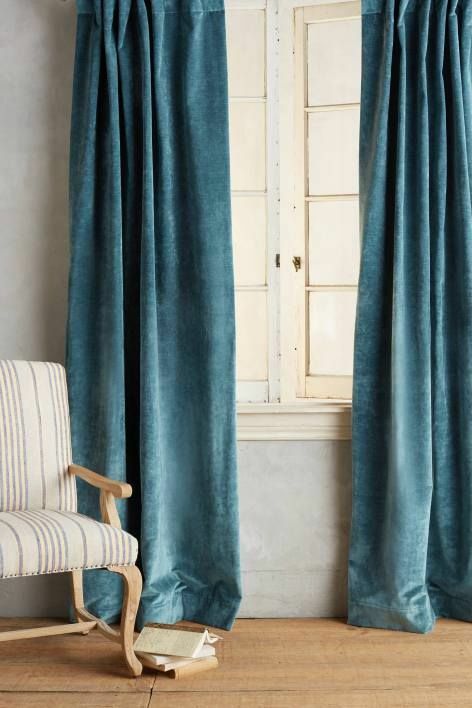 Silky and soft textured curtains offer the highest luxury. 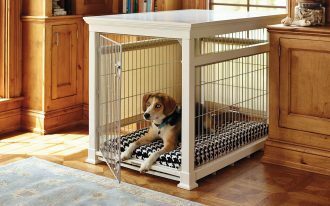 With decorative tops, this product adds the window value. 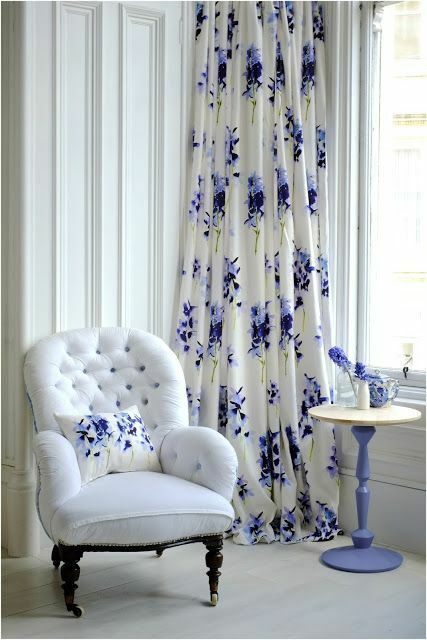 The floral window blind here is visually similar with the armchair, making the curtains seem to be the lightest one in color. I’m still wondering why this linen leads me to rustic idea. The golden glows (on patterns) are so obvious, while the dusty blue color background lets the patterns shine on. I call this the blackout curtains with ornamental fabric balls spread on the whole curtains’ edges. Broken white seems stunned and still contrasting when featuring the pure white (brick walls), and boldly colorful chair here really strikes the space. 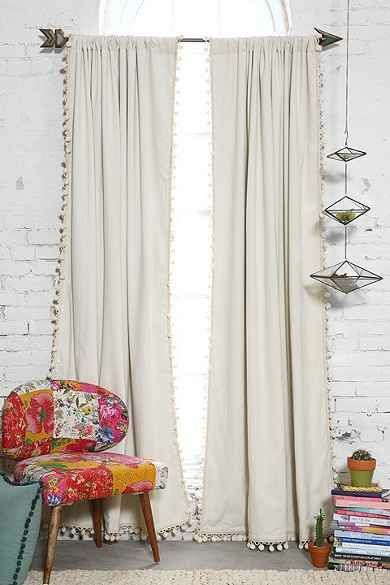 The curtains’ color and design fit a modern bohemian setting. They give a powerful boho accent in room. 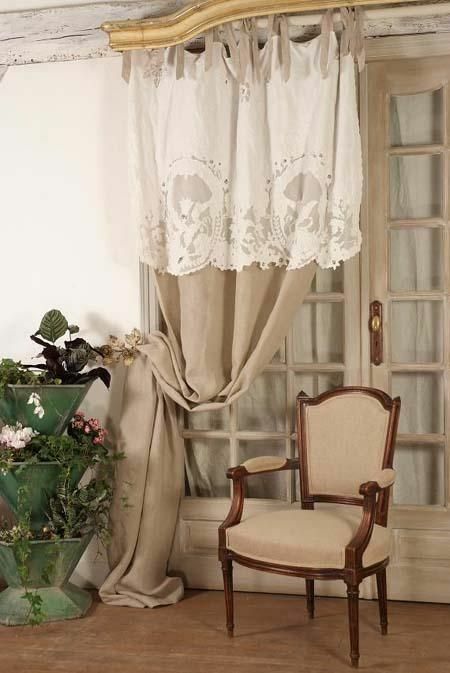 Semi-transparent linen makes a sense of light, matching for a simple and colorless boho interior concept.